This Denim is Softer and most liked Fabric among our consumers, its 100% Cotton and Smooth finish with Long durability , Most used for avg weighted people from 40kg - 70kg range, its smooth and looks cool, Navi Dark Indigo is Bleeding Blue dyed hard washed and gives the amazing feel when you wear it. This Denim is Softer and most liked Fabric among our consumers, its 100% Cotton and Smooth finish with Long durability , Most used for avg weighted people from 40kg - 70kg range, its smooth and looks cool, Vintage Dark Sky Blue is Bleeding Blue dyed hard washed and gives the amazing feel when you wear it. This Denim fabric is with historical roots, the mills that making it is making this fabric since 1860, and its still the hottest, yes its from the oldest mill, and made with same technique makes it special which is obvious that its one of oure premium denim line, the Vintage Dark Indigo with Selvedge makes it perfect pair of jeans for you to wear it any day, work wear, heavy duty or casual party, no kidding, if you have one, you will buy atleast 2 more in next few months, and this the history that you will carry along with you. 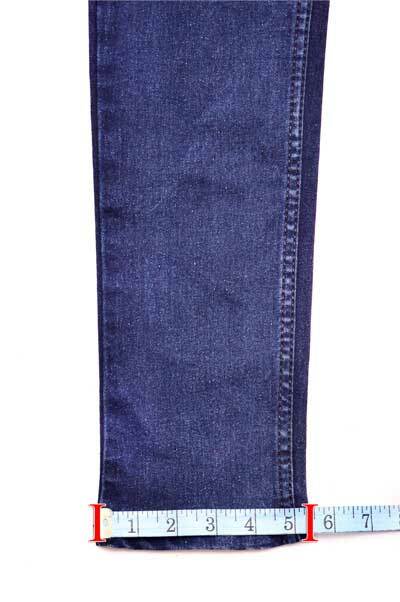 This also one of Best Running Denim, as being not so low weight and not so high weight 10.70 Oz Denim is perfect choice for those who like the denim smoother and raw rigid too, its perfect weight is key to its popularity, when you wear it you will know what we mean, cool dark indigo blue shade gives it perfect shiny look , we recommend if you wear it , avoid washing it too often to maintain the shiny look of it. This also one of Best Running Denim, as being not so low weight and not so high weight 10.70 Oz Denim is perfect choice for those who like the denim smoother and raw rigid too, its perfect weight is key to its popularity, when you wear it you will know what we mean, cool dark indigo blue shade gives it perfect shiny look , we recommend if you wear it , avoid washing it too often to maintain the bleeding look of it. This is Ecru Blackish Lycra denim with 10.50 Oz Weight from our Premium Lycra Collection, With Thermo Saturated Finish, it makes it pleaser to look and wear. This one is our Favrite, 10.50 Oz Smooth Amphibian Tint, jet blackish extreme blue indigo with smooth 3x1 RHT weave with 100 % cotton, gives an awesome loock on straight fit custom jeans, and if you choose to add whiskers on this denim, it's the look you always desired with your jeans. This one is our Favrite, 10.50 Oz Smooth Amphibian Tint, jet blackish dark blue indigo with smooth 3x1 RHT weave with 100 % cotton, gives an awesome loock on straight fit custom jeans, and if you choose to add whiskers on this denim, it's the look you always desired with your jeans. This one is our Favrite, 10.50 Oz Smooth Amphibian Tint, jet Dark blue indigo with smooth 3x1 RHT weave with 100 % cotton, gives an awesome loock on straight fit custom jeans, and if you choose to add whiskers on this denim, it's the look you always desired with your jeans. We know you are choosy and selective. You prefer to stay away from clothes that don't fit your body. Same is the case with jeans. Unable to find the perfect fit, they avoid wearing jeans. 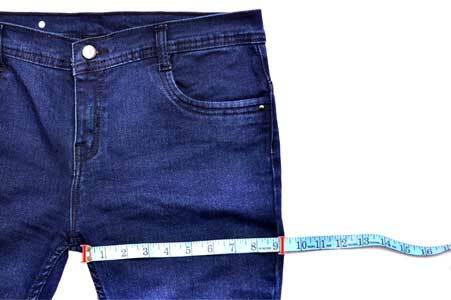 If you too are not able to fulfill your desire, try our custom-made jeans for women. We guarantee you our jeans will make you look terrific. 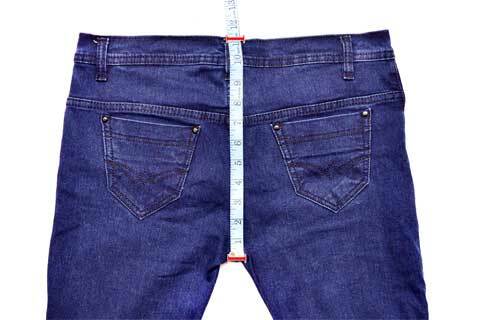 We are experienced in custom-made women jeans. 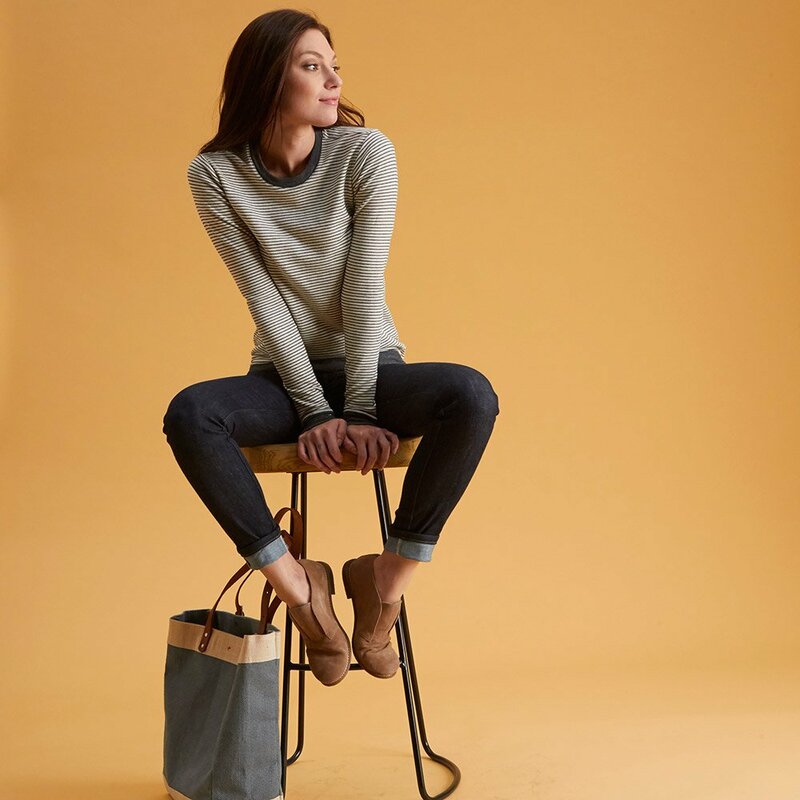 Our jeans are perfect to grace any occasion and have all eyes glued on you. 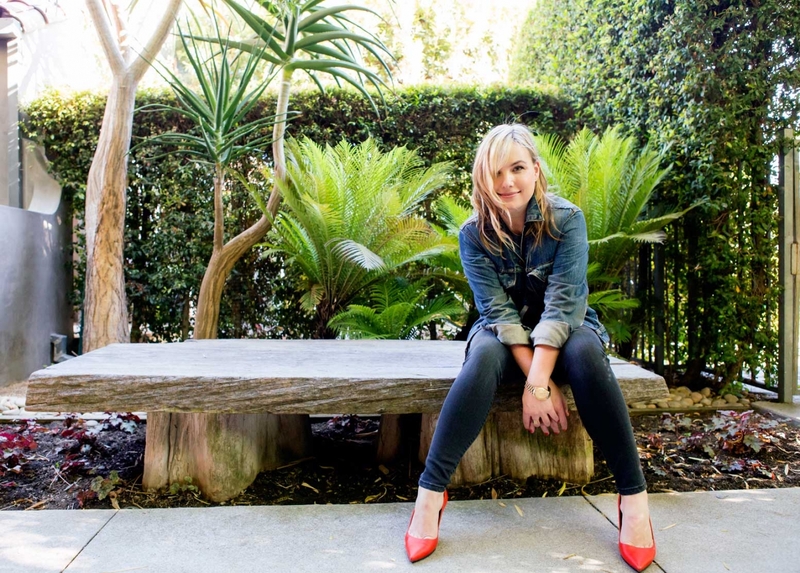 If casuals are allowed at your office, you will love our custom designer jeans. 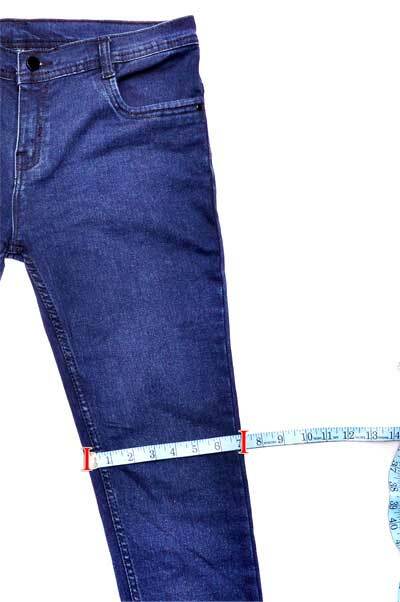 Leverage the freedom of movement with our office-fitting jeans. 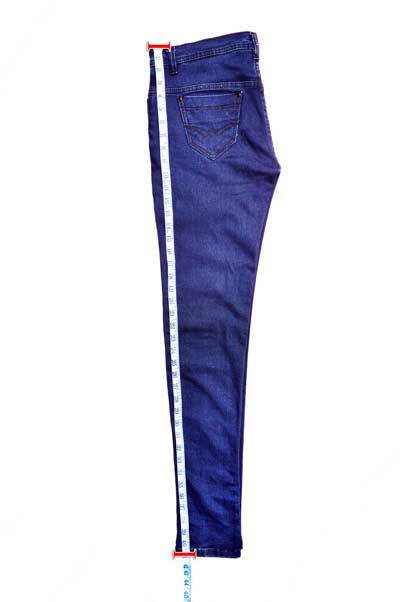 We are specialist in boot-cut and straight-leg jeans. So no matter what type of shoe collection you have, you can enjoy our jeans with high heels or chunky shoes. 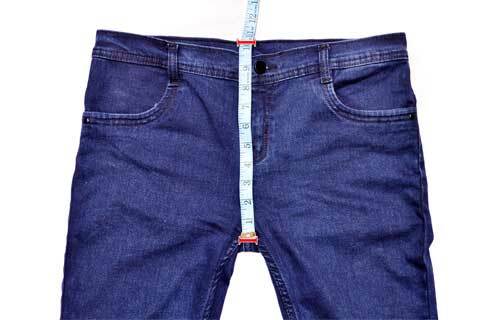 Don't worry about the fit for women's custom made jeans. We are experienced in all sorts of fit from slim to regular and relaxed. 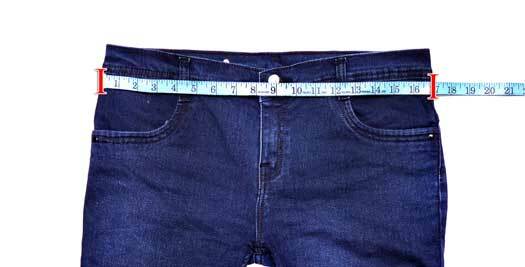 Our stylists have vast experience of denim industry. They will pick the right fabric and ensure the fall, and seams are to your liking. 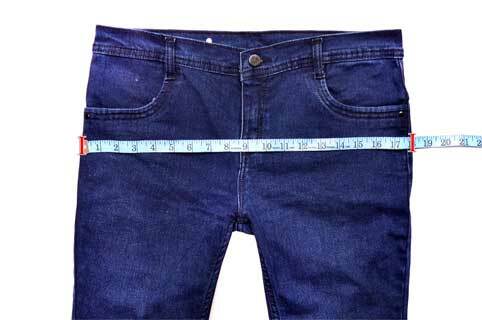 In case you don't like the jeans, we will deliver another pair of jeans without any cost.